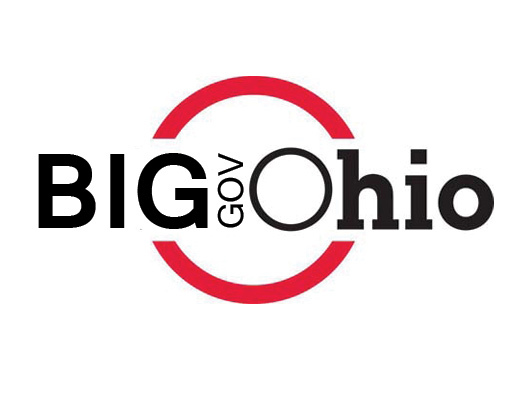 The contentious, erratic existence of JobsOhio has, under Governor Kasich and Ohio Republican leadership, made significant strides this June in forcing bipartisan agreement among liberal, nonpartisan, and conservative groups. Unfortunately, baggage surrounding JobsOhio has only fueled the angst of disaffected Ohio conservatives at odds with the the state’s progressive liberals. John Kasich’s controversial JobsOhio program was created in 2011 by the Ohio legislature as a non-profit economic development agency intended to replace Ohio’s existing development agency. Ohio conservatives expressed unease that a private corporation, JobsOhio, acting on behalf of the State of Ohio, would be empowered to award significant benefits to a select number of relocating companies to the potential disadvantage of existing Ohio businesses. As explained by Mark Kvamme, JobsOhio president and friend of Governor Kasich, the private agency exists to advance “faster-paced, business-minded practices, such as loaning money to start-ups in return for equity in the companies it helps.”  Ohio conservatives who “stand for something” argue for a more favorable Ohio business climate, lower taxes, and less bureaucracy, which would benefit existing and relocating business equally instead of a ‘medieval’ patronage system. Regrettably, Ohio Republican Leadership is plotting a different course. Ohio Republicans this June have dabbled in a sort of public sector ‘alchemy’ by successfully transmuting $1.5 billion taxpayer dollars into $1.5 billion dollars of non-auditable private money. When JobsOhio came into being, the private entity needed a funding source for operating expenses. Relying on a complicated funding solution, private JobsOhio has been permitted to borrow $1.5 billion with a loan secured by the State of Ohio’s liquor proceeds for the next 25 years. That’s public money being spent, unsupervised, for private purposes. John Kasich and Speaker Batchelder certainly “worked things out” when an amendment was attached to a non-controversial piece of legislation which passed through the legislature in less than a week, with little public scrutiny, and was signed into law on June 4, 2013 in a private ceremony. To declare by law, the loan secured by Ohio’s liquor profits to be “private money” and therefore not subject to public audit. Yost is spot on. A public audit would provide the Kasich Administration an undeniable claim of integrity concerning the operations of JobsOhio. By resolving the audit controversy with a ‘clandestine’ law targeted to secure secrecy, the Kasich Administration and Ohio Republican leadership have added one more element to a growing list of Democrat talking points for the 2014 gubernatorial election year and another factor in a legacy of bigger, less accountable state government. Ohio conservatives can only look to the increasing distance between Ohio Republicans and themselves and ask, quo vadis?